Inoferro is an absolute world leader when it comes to quality. That is precisely what Inoferro stands for. This applies to both the use of materials and the polishing quality. With a view to continuing to build on our position, we frequently test, and in some cases even design, our own new tools and working methods. With Inoferro you know you are not making any concessions to quality! Our CSP (Comprehensive Support Program) is a system that ensures that all the client’s specific requirements and wishes are laid down in accordance with a fixed procedure. We then offer clients a package which is as complete as possible incorporating design, planning, efficiency, delivery time and all related services. The CSP guarantees the highest possible level of service and enables us to provide optimum support to our clients. With great pleasure we were present at the METSTRADE fair in the Amsterdam RAI. At the Superyacht Pavillion we stood with a beautiful new stand to display our high-quality products. We have gained many nice contacts here and have seen a lot of beautiful stands and new trends in the business. 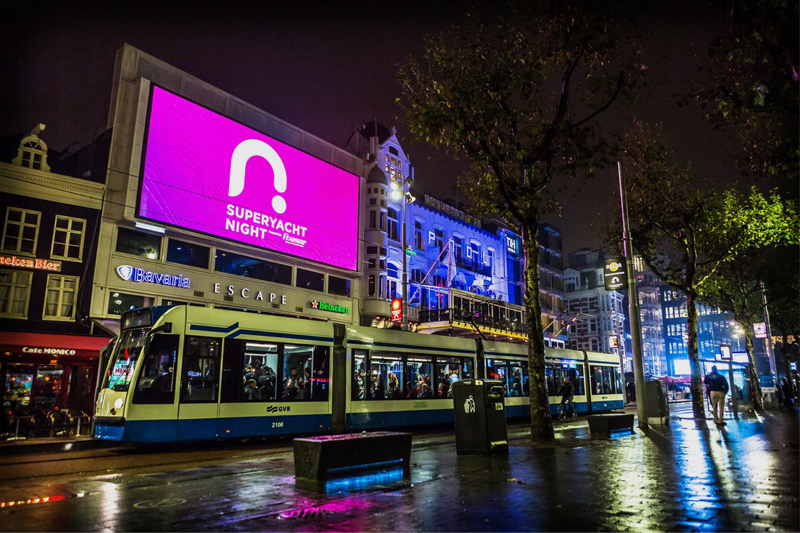 We are very proud to have been present as Silver Sponsor on the SuperYacht Night at Club Escape in Amsterdam as well. A wonderful atmosphere in which we have been able to talk about our passion and have relationships enjoy the evening at our own bar. This was also the ideal opportunity to show our promotional film to the public. 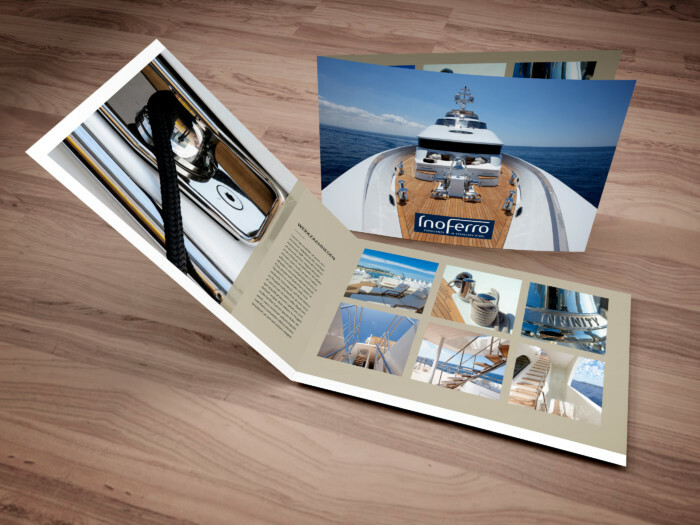 One can no longer overlook Inoferro within the yacht building industry. We’ve got big plans… And you can be part of them! As a leading polisher of stainless steel plate we are continuing our expansion into other stainless steel shapes and materials. Therefore we are always looking for experienced polishing professionals and leaders. Our compensation package includes a competitive wage, health insurance with prescription coverage and dental coverage, life insurance, profit sharing, paid holidays, vacation and personal days. Due to company growth we are looking for a Warehouse Operative to join our busy environment. We’re looking for candidates who have a strong work ethic, a flexible approach to getting the job done, and the ability to work to strict deadlines whilst maintaining high standards at all times. At our vacancy page you can find all of our current vacancies. We look forward to hearing from you! In collaboration with our marketing partner Creatieve Strategen we are very proud to present our brand new corporate identity. A fitting identity that reflects the market in which we operate; classy and luxurious, while dependable and service oriented at the same time. The brand identity has resulted in a brand new website, a corporate brochure, a freshly designed exhibition stand and a promotional video with our logo in stainless steel. We hope to build further on the corporate identity by providing you with the latest news and updates of our projects and the wonderful fleet we are currently working on. All of our expressions in the market will be designed according to our new brand identity. We are very proud to share this update with you and hope you like it just as much as we do! 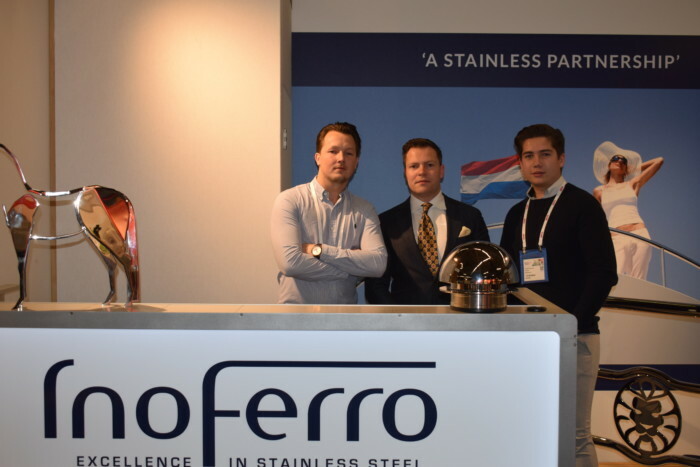 Inoferro had entered into a strategic alliance with Australian-owned Midway Metals Marine. 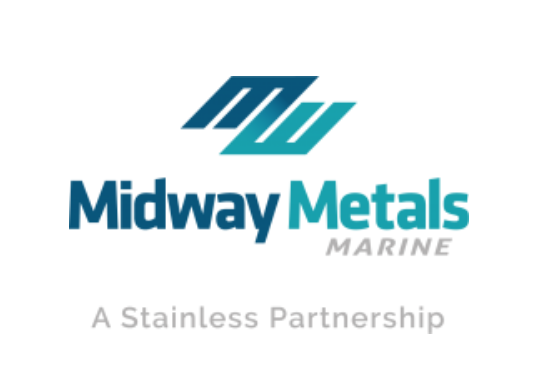 As a member of the Midway group, this is a significant global entity in the stainless steel sector, both in distribution and manufacturing. 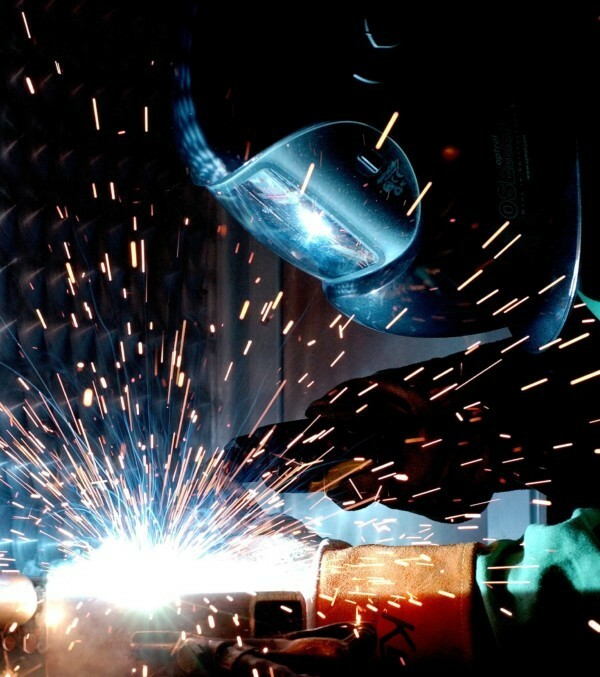 Its cost-effective facility is located on a 21,000 square meter site and is equipped with the latest and proven technology, operated by a highly efficient, skilled labour force. With a combined workforce of more than 160 people, our companies offer both experience and capacity to yacht builders around the world.